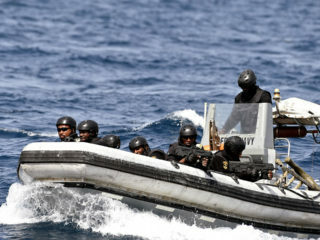 The Nigerian Navy (NN) is seeking better collaboration and understanding with maritime stakeholders for effective prosecution of pirates and sea robbers. 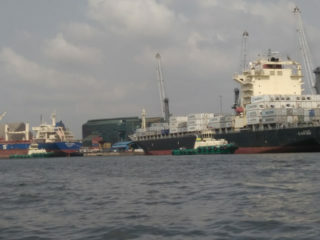 Anxiety continues to trail the safety of the crew on vessel offshore Nigeria, as armed robbers reportedly attacked two tankers off Lagos. 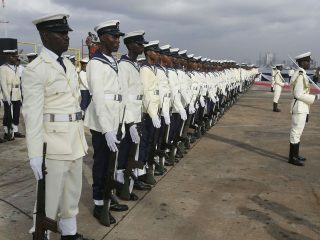 The Nigerian Navy has appointed a new Director of Information, Commodore Suleman Dahun. 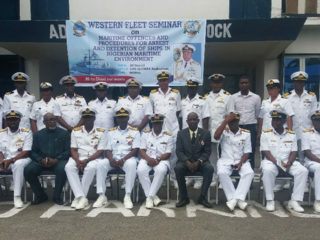 stakeholders in the maritime industry have stated that the successes recorded by the Nigerian Navy (NN) in the fight against piracy, sea robbery and other illegalities.. 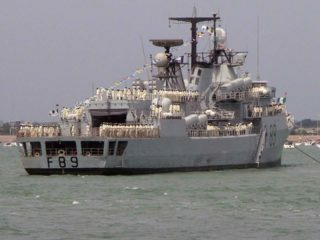 The Nigerian Navy on Monday said it had 52 vessels and no fewer than 40 persons currently in its custody, for various alleged piracy related offences. 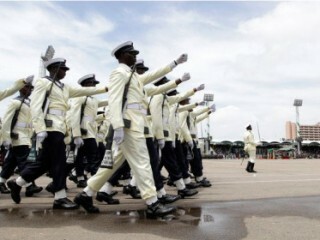 The Nigerian Navy (NN) has urged its officers and ratings to develop a positive attitude of professionalism in carrying out their duties.Chief of Naval Staff, Vice Admiral Ibok-Ete Ibas, gave this charge yesterday in Calabar during a three-day sensitisation lecture on Nigerian Navy transformation. 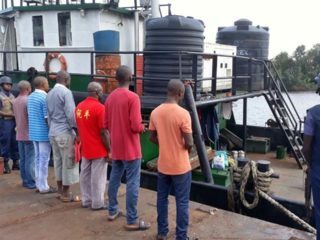 The Nigerian Navy in Bonny, Rivers, says it seized about 1.22 million litres of adulterated diesel from six crewmen believed to be smugglers. 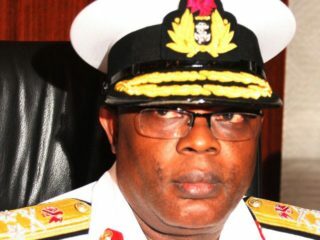 The Nigerian Navy Ship (NNS) DELTA on Thursday handed over two impounded ocean-going vessels to the officials of the Economic and Financial Crimes Commission (EFCC) in Warri.